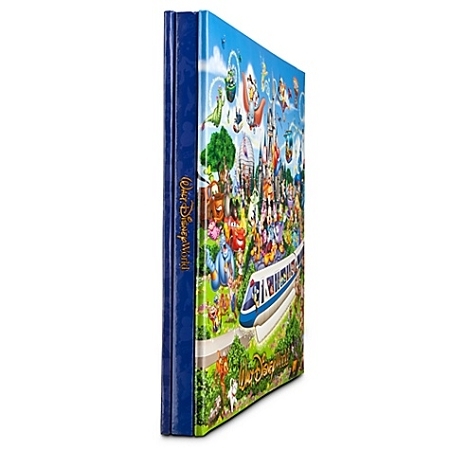 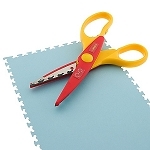 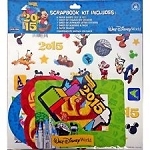 Create a storybook collage of your favorite memories from your Walt Disney World vacation on the pages of this refillable Storybook Scrapbook Kit. 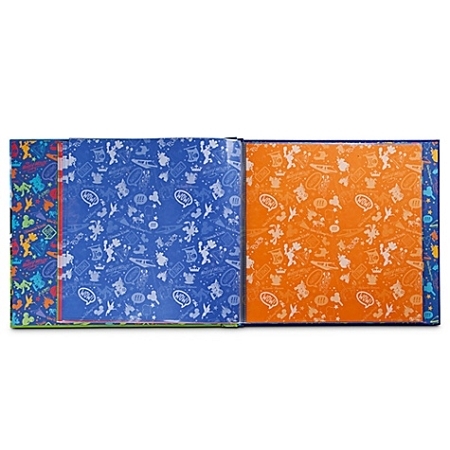 Fill the pages with bursts of magic thanks to the 15 color sheets combined with your photos and memories. 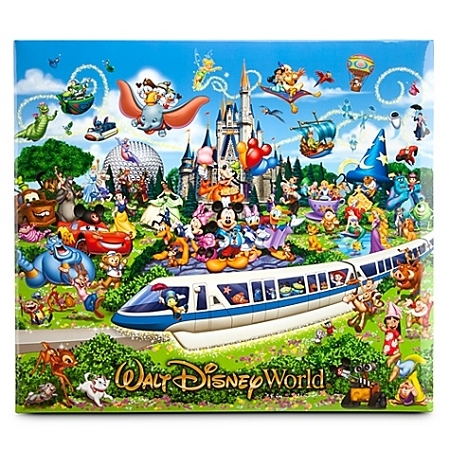 Everything looks fantastic, the quality is great, no bent corners, all in its original plastic and packaging, a had written thank you on my receipt, and it was wrapped in that signature bag that you get in Disney World, everything is real, no knock off characters or anything like that. 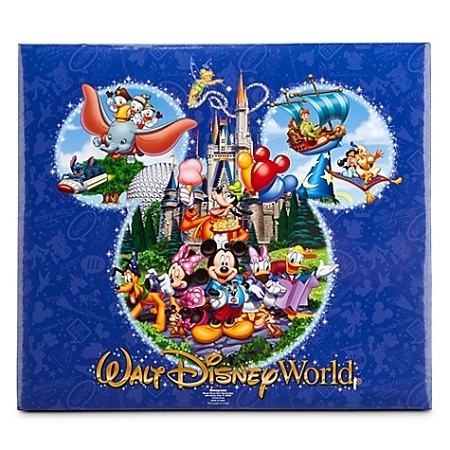 I honestly trust this website, they really take care of their customer’s products and needs, I will always recommend them and come to them with all of my future Disney needs!